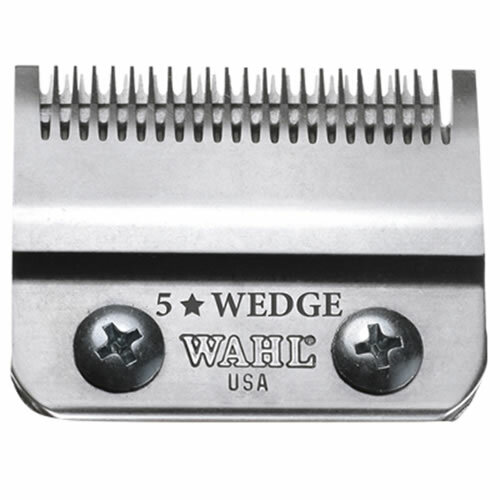 Precision-ground carbon steel blade featuring Crunch blade technology and designed to fit the Wahl Legend clipper. £26.39 (inc. VAT) Why no VAT? We're a trade wholesaler and quote our prices without VAT to help our VAT-registered customers understand the true cost of a purchase. Handy brush for keeping the blades and combs of your hair clippers or trimmer free from hair and skin debris. Supplied with small bottle of oil. Specially formulated for Wahl clippers and trimmers. Regular use will prolong the life of your blades.